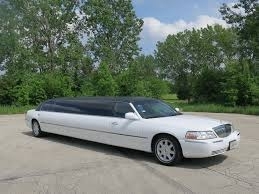 Vip transport by limousine 0-24h for a special experience and enjoyment. 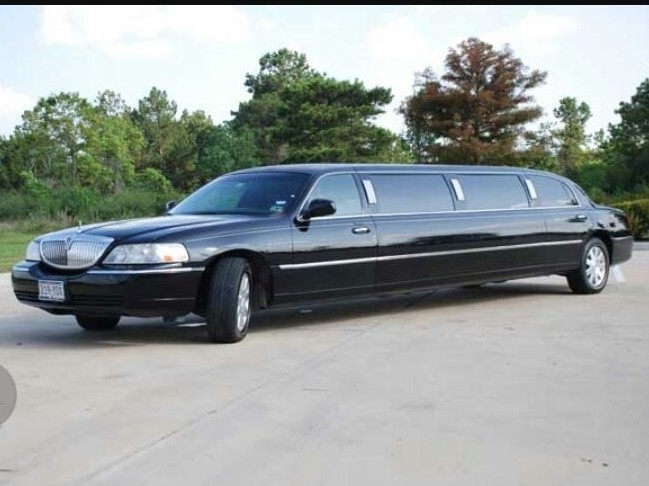 You don't have to be a movie star to make a limousine ride. Want to be noticeable or simply feel a little glamor you are on the right place. Enjoy a limo ride with Enjoy Split!